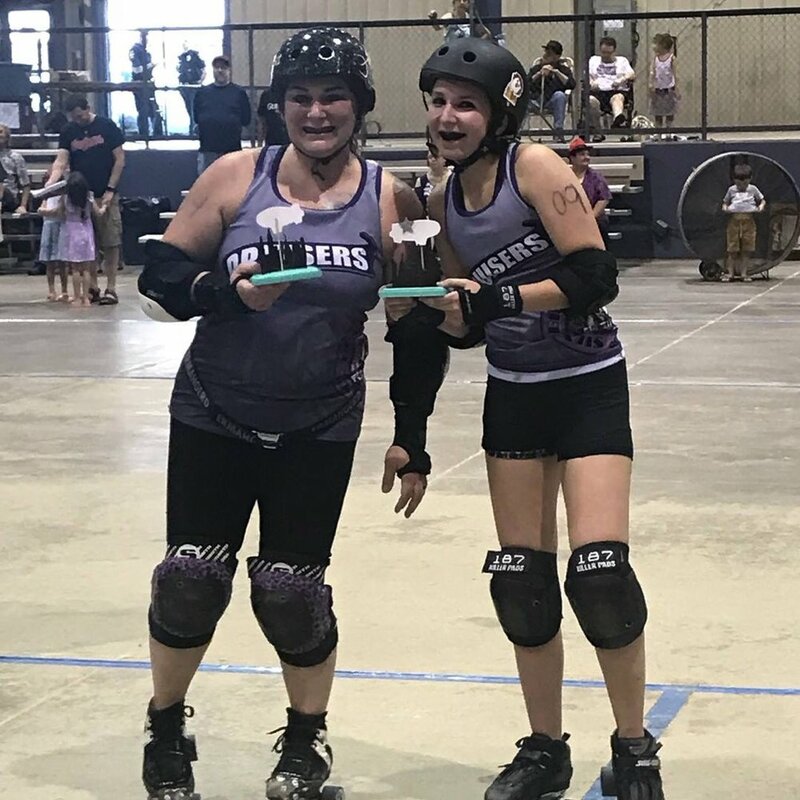 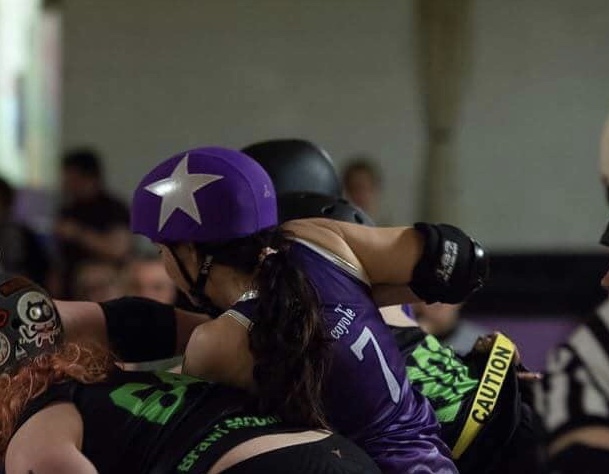 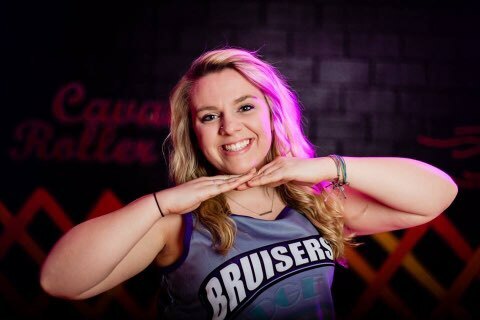 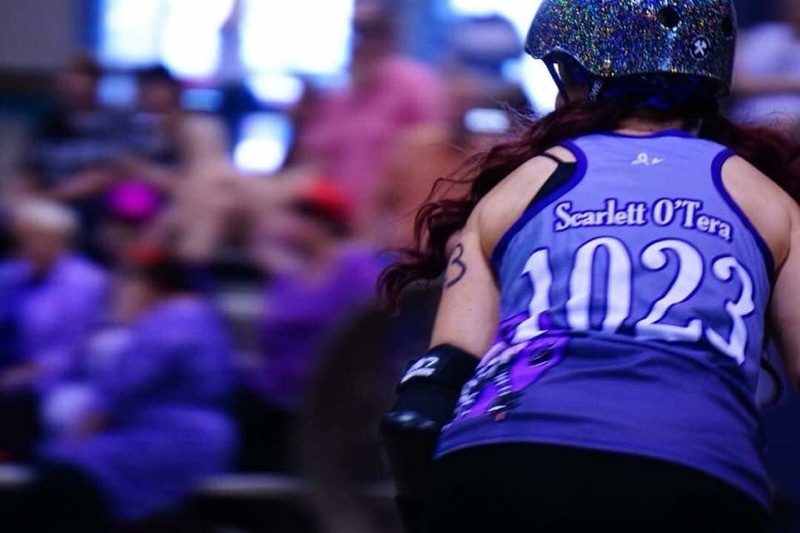 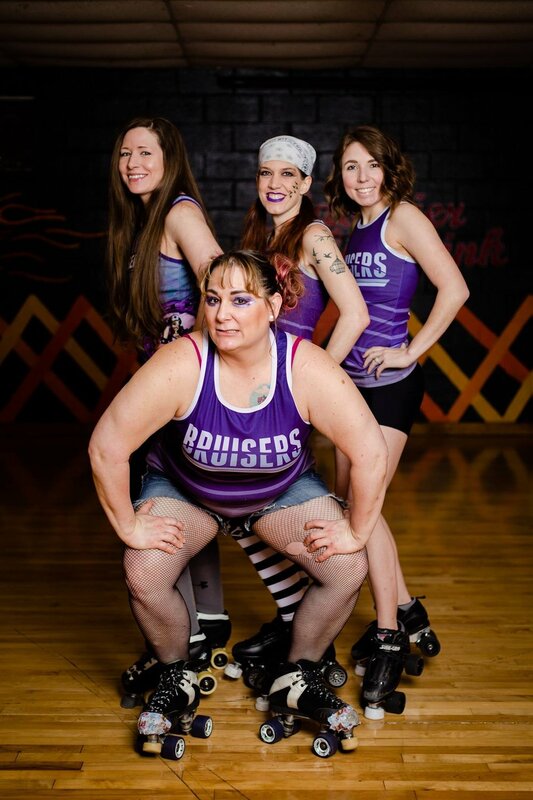 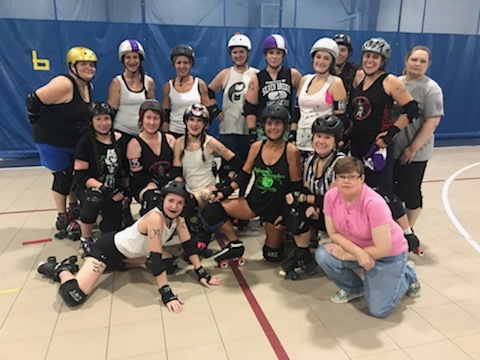 Representing Gallia, Jackson, Vinton, Ross, and Meigs Counties in Ohio, and Mason County in West Virginia, the Silver Bridge Bruisers Roller Derby League are the most exciting thing to come to our area. 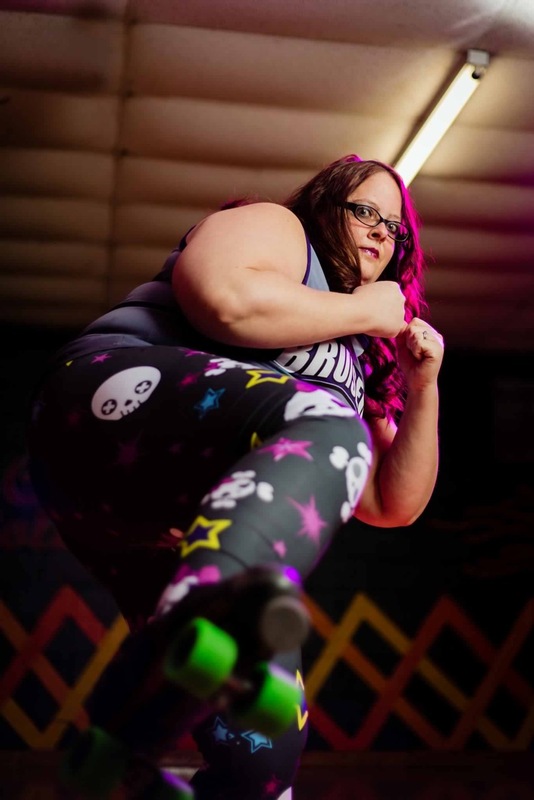 We are proud to announce that after three years, we finally have a home space to have our bouts. 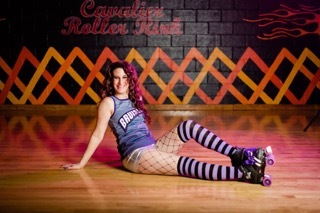 Come out and cheer us on this season and find out what roller derby is all about! 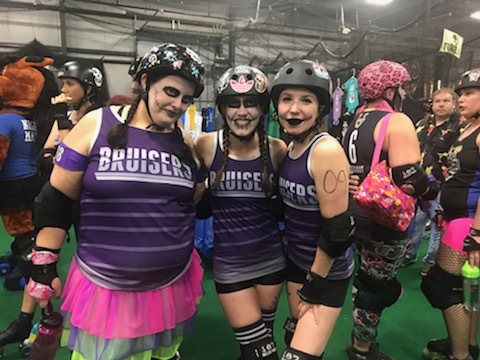 Click on picture to browse through our photo gallery.